Experience luxury and unmatched service in iconic Sun Valley. Located in the heart of the world-class Sun Valley ski community, the luxurious Knob Hill Inn is owned by a group of investors with strong ties to the Wood River Valley including Fred Crosetto, Robert Cimino, Eric Bensussen and John, Skip and Doug Oppenheimer. 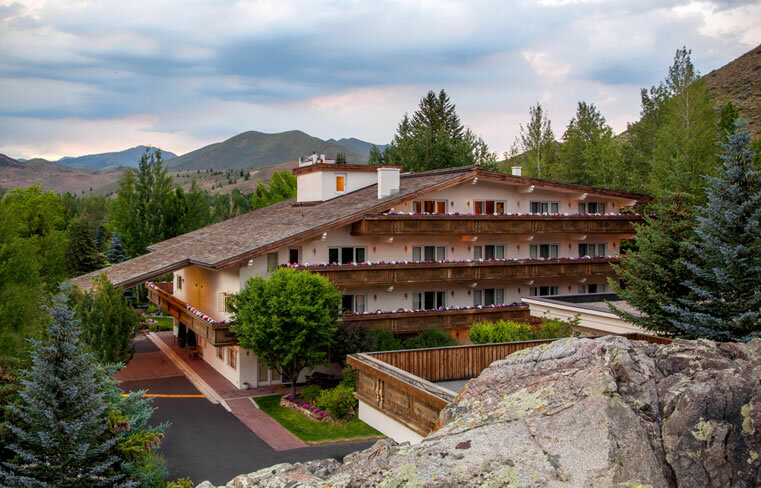 Built in 1992, this charming Sun Valley hotel and community landmark is situated within walking distance of downtown Ketchum and offers unparalleled views of world-famous “Baldy,” and the majestic Smokey and Boulder Mountain ranges. The community is thrilled that this much-beloved Sun Valley inn has been enhanced and is being cared for by a team of dedicated owners and hospitality professionals. All of the partners share a commitment to service as part of their core businesses and collectively enjoy providing exceptional experiences for all guests of Knob Hill Inn. 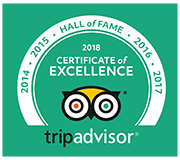 They are especially proud that Knob Hill Inn has been named to the Trip Advisor Hall of Fame, having received the coveted Trip Advisor Certificate of Excellence awarded for outstanding guest reviews for the past five years running!